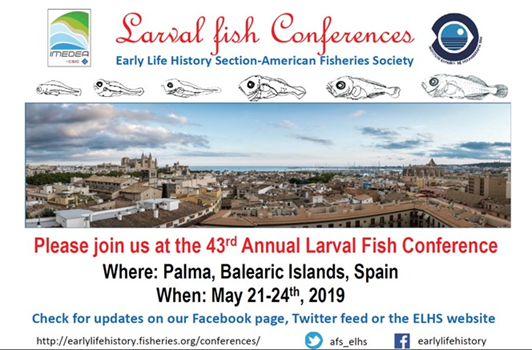 There are three awards given by the ELHS: the Sally Leonard Richardson Award for the best student paper presented at the Larval Fish Conference, the John H.S. Blaxter Award for the best student poster at the Larval Fish Conference, and the Elbert H. Ahlstrom Lifetime Achievement Award. 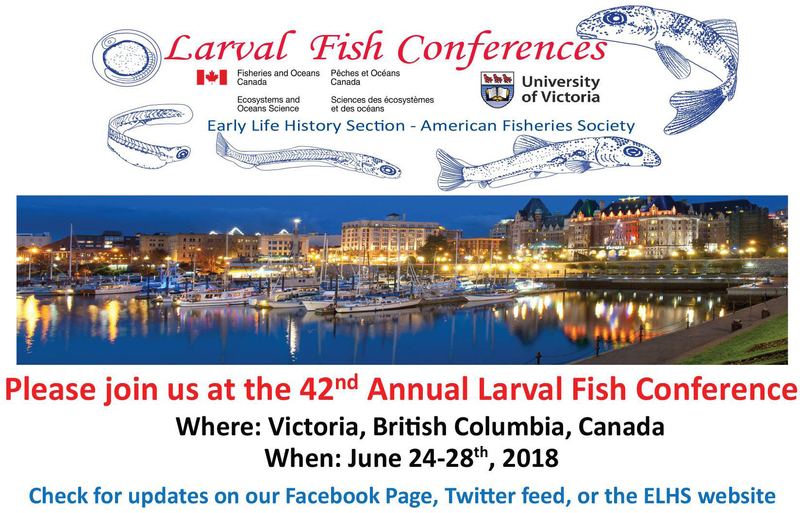 The ELHS also awards Grace Klein-MacPhee Student Travel Grants to facilitate graduate student participation at the Larval Fish Conference.